I was out in the Llanberis quarries today and boy was it windy! 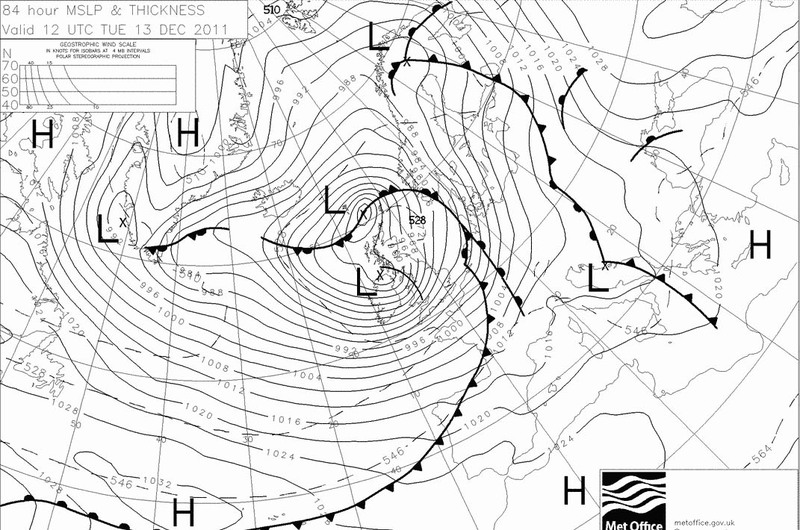 Looks like we're in for another hit later in the week with a forecast of very strong/damaging winds on the way. This is a view of a very cold looking Carnedd Ugain from Twll Mawr. 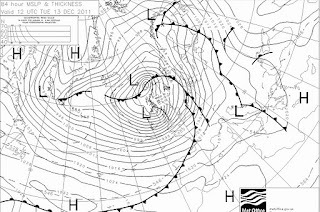 Looks like freezing level is about 850m with more snow forecast for tomorrow. Batten down the hatches folks. Looks like we're in for another hammering. Glad to say I'll be at home in front of the fire whilst the next meteorological battle plays out. I was working for Blue Peris this week on an ML (summer!!) assessment. It was a big group so I was ably assisted by Mark Walker and Chris Guest. We had to put up with some awesome weather during the last 5 days with the last 3 day camp being particularly trying. We experienced rain, hail, sleet, snow and storm force winds so well done to everyone on the course and thanks to Mark and Chris for being total dudes and for the help and support under difficult weather conditions. A great video explaining why cosmetic second are absolutely fine to use and a good way of saving some dosh.